What does Androsace septentrionalis mean as a name of something? Androsace septentrionalis is a species of Androsace. Androsace septentrionalis is a kind of Androsace. View more phrases with Androsace septentrionalis in thesaurus! Androsace septentrionalis. 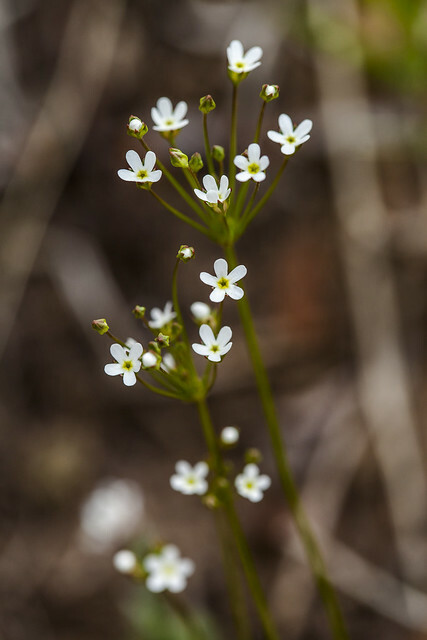 Tooth-leaved Androsace. N. Europe. April and may. Anthemis altisfima. Tall Chamomile. Anthemis chia. Cut-leaved Chamomile. Anthemis mixta. Simple-leaved Chamomile. Green Amaranth. Europe and Brasil. Androsace septentrionalis, Aretia seu Alsine verna, Tooth- leaved Androsace, &c. ; but some are perennials, as the — Androsace lactea, Aretia seu Sedum Alpinum, Grass- leaved Androsace. — Androsace odoralissima seu orientalis. Go to the thesaurus of Androsace septentrionalis to find many related words and phrases!